and be a recognized community partner as a resource for justice. OF THE BOARD OF DIRECTORS OF LAUREL LEGAL SERVICES, INC. In accordance with its Bylaws and Legal Services Corporation Regulation 45 C.F.R. 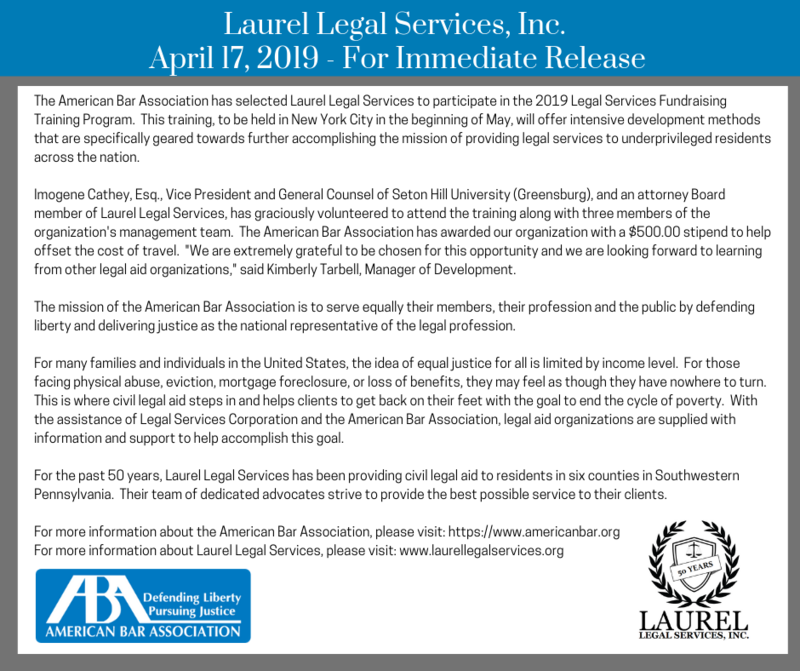 1607.4 (A), the Board of Directors of Laurel Legal Services, Inc., a Pennsylvania domicile, non-member, non-profit, private corporation, will hold its Regularly Scheduled Public Meetings at the anticipated address of the Laurel Legal Services Building, 16 East Otterman Street, Greensburg, Pennsylvania, at the dates and times listed below. If there is a change in meeting location, sufficient notice will be given. Monday January 7, 2019 at 6:30 P.M.
Thursday April 11, 2019 at 6:30 P.M.
Monday July 8, 2019 at 6:30 P.M.
Thursday October 10, 2019 at 6:30 P.M.
Notice of any change in the locations or times of the above listed Regularly Scheduled Meetings will be posted in all Laurel Legal Services, Inc. offices. Notice of the dates, times, and locations of any Specially Scheduled Meetings of the Board of Directors of Laurel Legal Services, Inc. will be posted in all offices of Laurel Legal Services, Inc. at least ten (10) days in advance of such meeting. 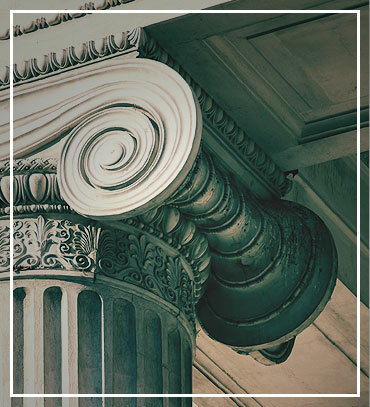 Stewart, McArdle, Sorice, Whalen, Farrel, Finoli, & Cavanaugh, LLC. "Thank you for making this service and super personnel available. They all gave me hope in a dark season in my life. I am extremely grateful." "I would like to say Thank You with a sincere heart to my attorney’s help. His patience, caring ways and professionalism were so reassuring." "You really listened to me and did what was best for my case!" "During this very hard time, I received a lot of support and I appreciate everything. Thank you." "I would recommend legal services to everyone who needs legal help but cannot afford it"
"I was treated with so much respect." 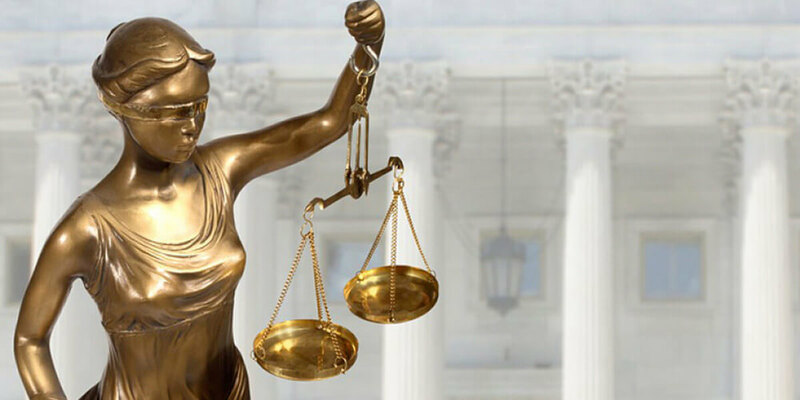 "Your staffs' timely attention to my case AND my needs could not have been any better." "I think what your office does is great. I appreciate your services and everybody’s help. I am very thankful you provide the services you do."